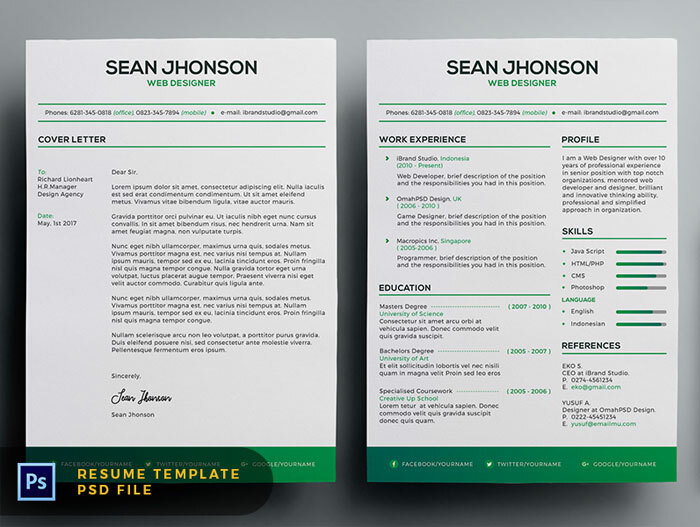 A resume is a document that shows represent your all history. 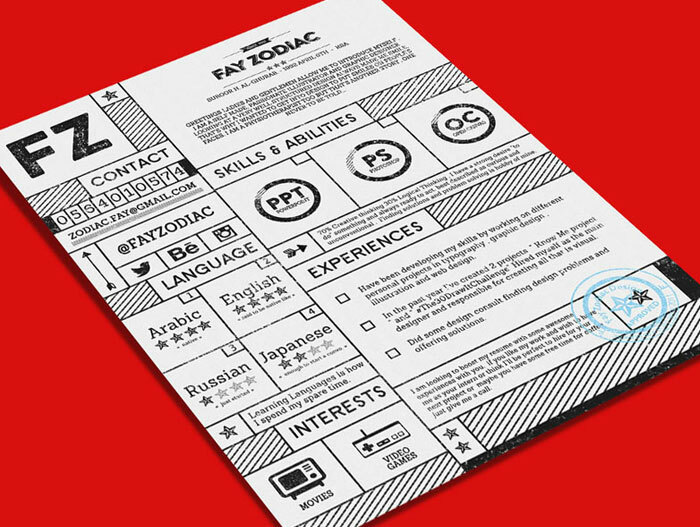 It a piece of paper that delivers all about yourself to the people who needs to know about yourself. 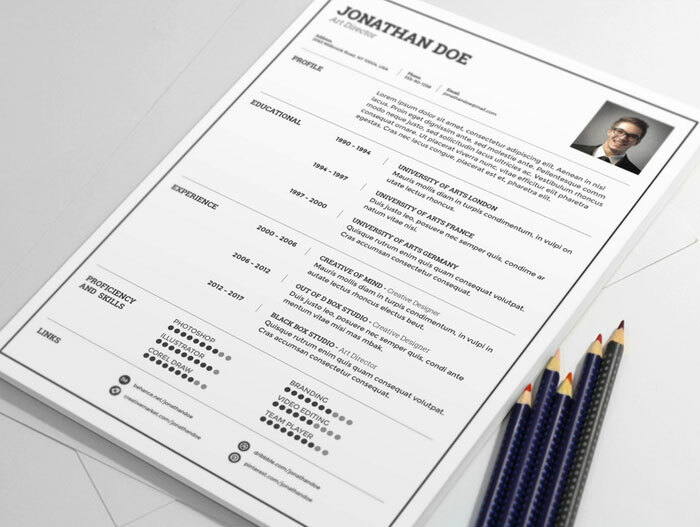 Normally this document is used to get an employment. 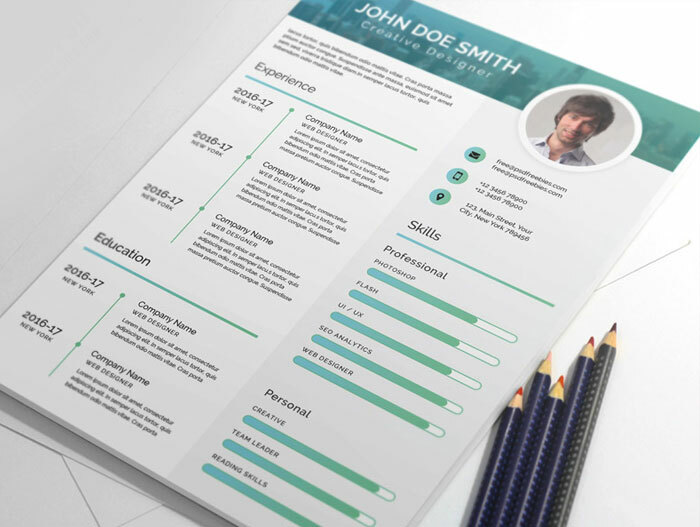 It includes all the related data of yours like, name, address, qualification, work experience, hobbies etc. 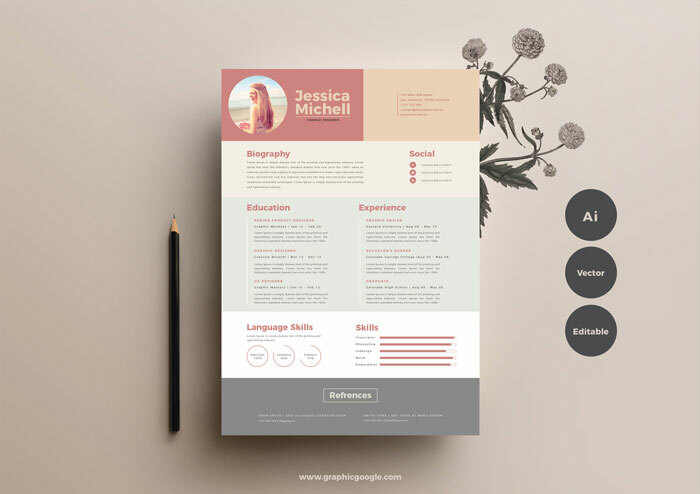 We know that this paper has so much importance for us and it depends on us that how we prepare it and how we make our impressions to the world with the help of this flawless tool. 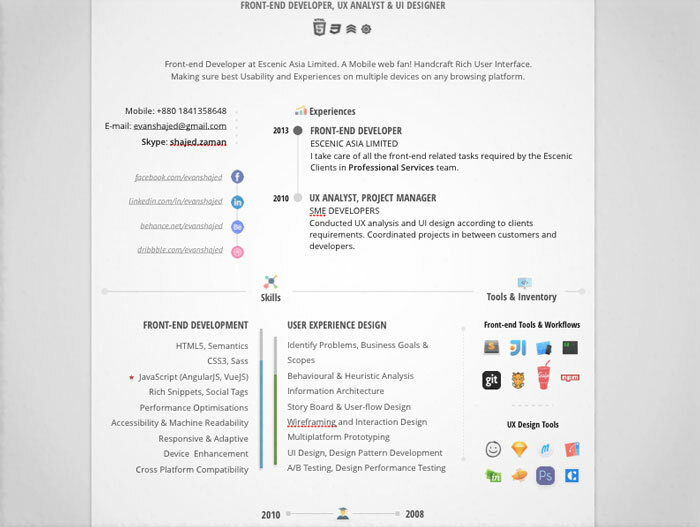 This stuff should be up to date and eye catcher so that people would get interested in getting knowledge of ours and they never wants to miss us. 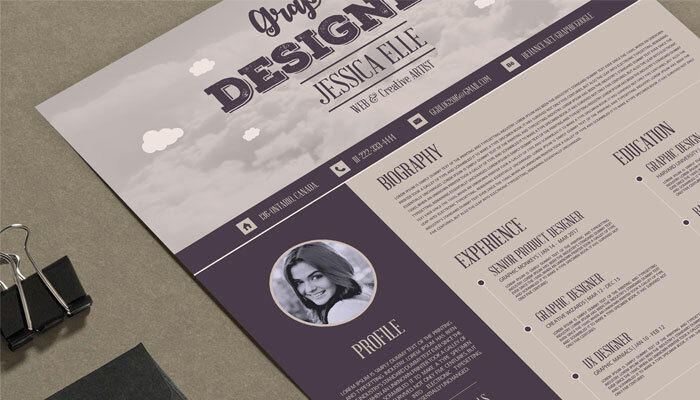 In the field of graphic designing where we can get our desired results through the help of creative designers. 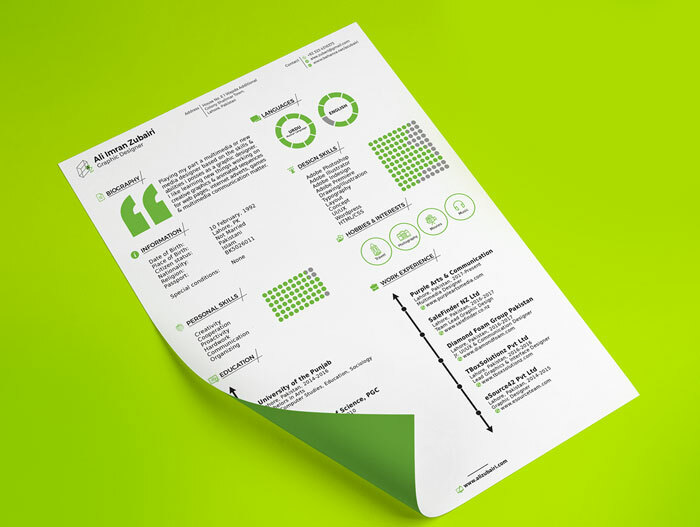 This document is also manipulated and prepares in a graphical manner so that it makes a high morale on the seeker. 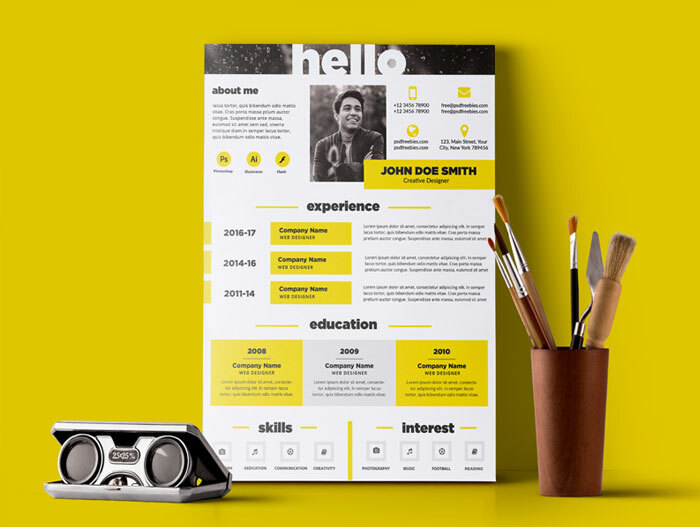 This paper always needs something creative and moral values for the betterment of our image and for the seeker so that they never want to away the paper far from his eyes. 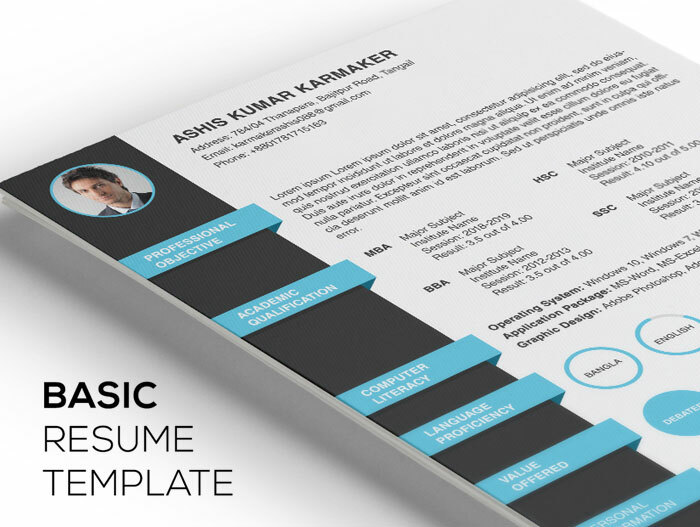 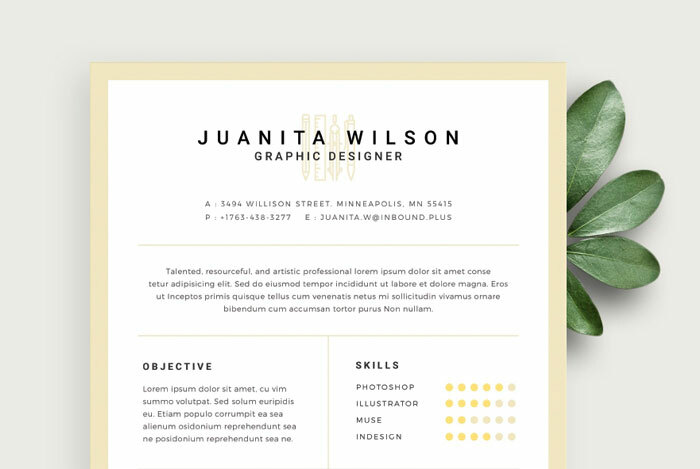 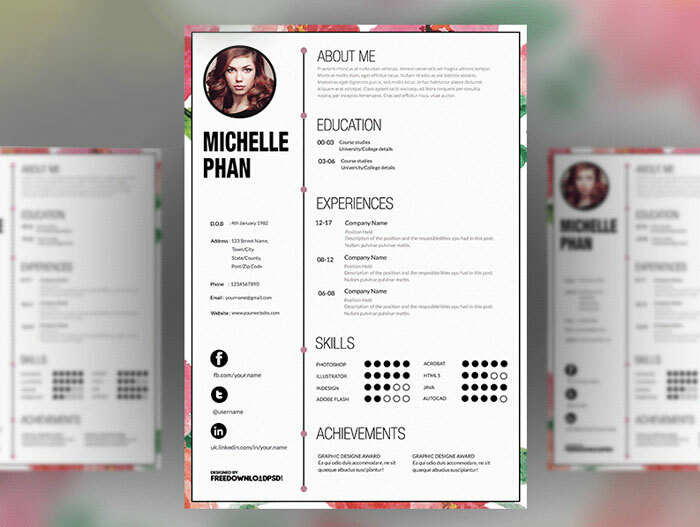 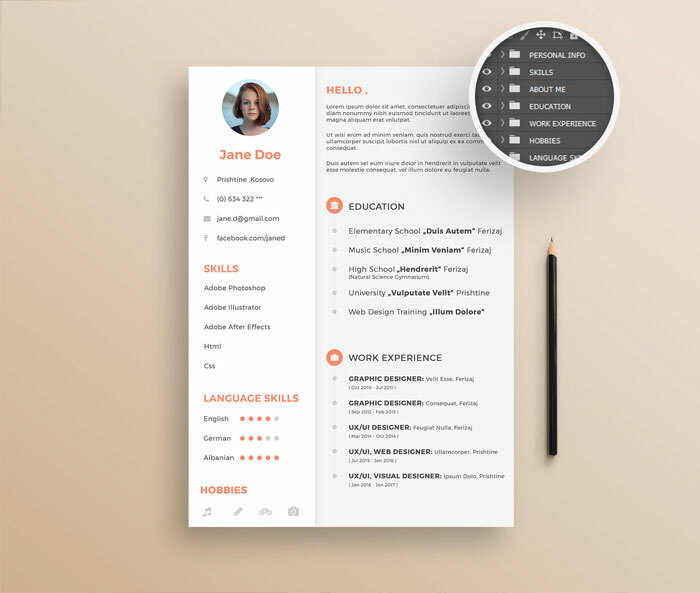 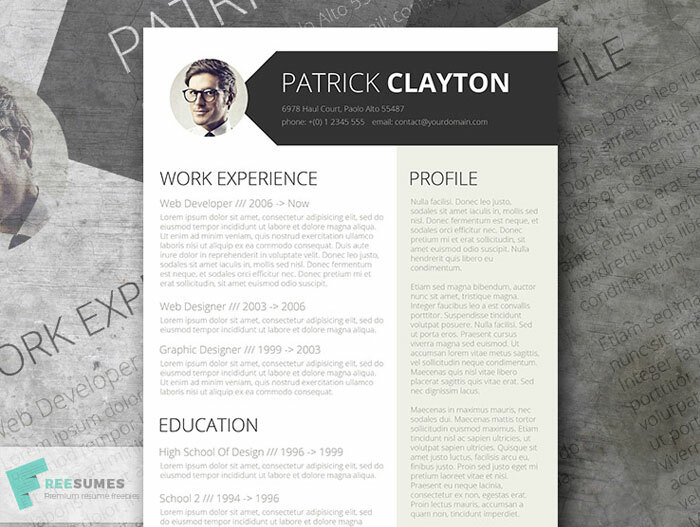 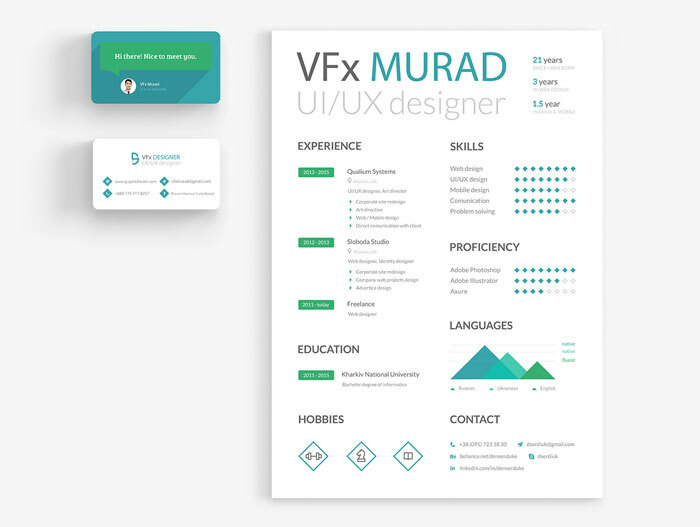 Now we going to provide you the very best 20 Creative & Simple Resume Templates For Designers. 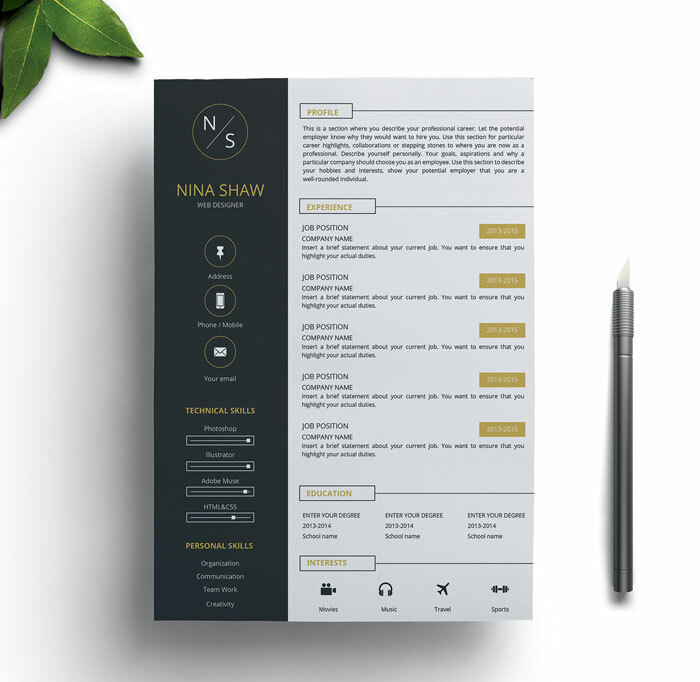 This stuff is so much essential for you and it makes you get a bunch of creative techniques and graphics so that you would be able to represent yourself in a luxurious manner. 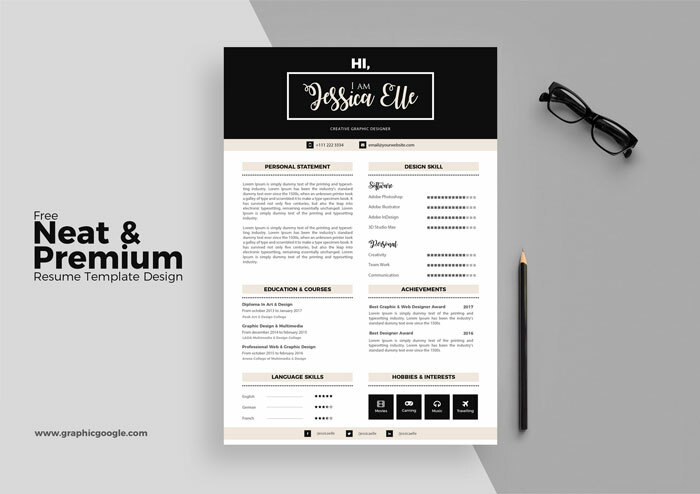 These templates are the best from all sides and will surely be the best for your future concerns. 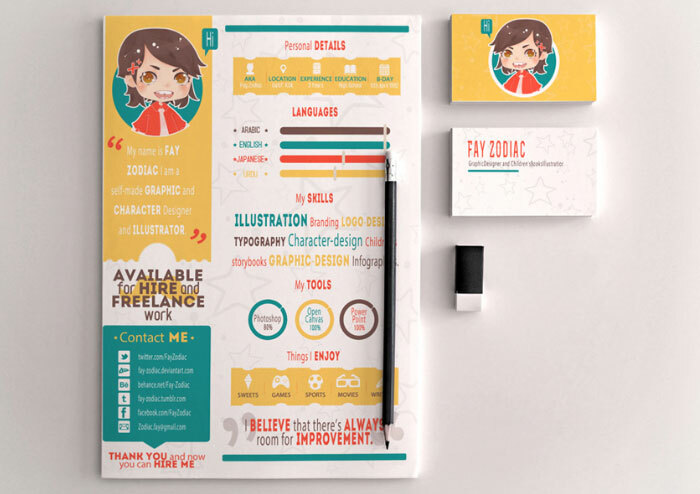 So, always keep your eyes on our blog board and don’t forget to watch our daily graphics.